It’s the last week of Nov 2018 and soon it will be the holiday season. Indonesia Finding your perfect destination has never been this easy. 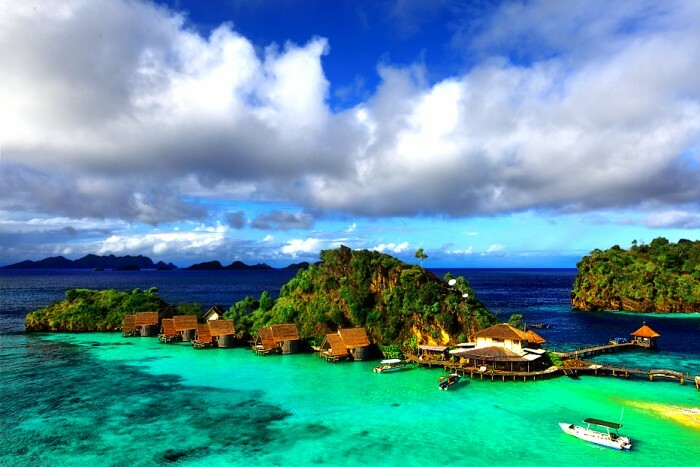 Look around the boundless beauty of Indonesia to plan your dream holiday! Our newsletter this week features beaches, remote destinations, to natural wonders, there are choices for every type of vacation you prefer. Chinmaya Family Jakarta presents four days Insightful talks in English by Swami Mitrananda from 21-24 Nov and Annual Balaji Bramotsavam Nov 22-24 at Pluit temple, Jakarta.